In Fremont County, Colorado, a river cuts through a giant gorge, geology shares secrets from our past, mining history thrives, and a strong agricultural community makes it easy to eat locally. 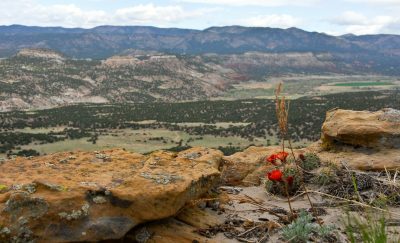 Come explore the vast wonders of this southern Colorado County, and find experiences to last a lifetime. The Arkansas River rushes out of the Rocky Mountains and onto the Great Plains through Fremont County. The river’s course was the route followed by a host of early explorers, trappers, and mountain men, including Zebulon Pike in 1806 and the County’s namesake, John C. Fremont, in several expeditions during the 1840s. Located 30 miles southwest of Pikes Peak, notable dinosaur fossil discoveries have been made here since the 1870s as well as some of the earliest vertebrate fossils known to science. Wide-ranging geological sites provide examples of numerous eras in earth history and processes that shaped our planet, as well as a rich assortment of minerals. Established in 1861 as one of the original 17 counties in the Colorado Territory, the state’s earliest orchards, cattle ranches, and oil wells were in Fremont County, which was also the site of the 1871 Territorial Prison. Often referred to as Colorado’s Banana Belt or Climate Capital due to its relatively mild winter climate and abundant sunshine, early-day mine owners from Leadville and Cripple Creek came to Fremont County to escape the cold, harsh conditions found at 10,000’ high mining camps. Cañon City and Florence, at an elevation of 5,400’, were the last places that wagon loads of goods could easily reach and thus became important support centers for mining areas. Successful mine owners and merchants built homes in Fremont County, while also investing in commercial real estate and agricultural enterprises. The resulting magnificent homes and commercial buildings remain today. These historic downtowns date back to the 1870s, and with accompanying residential districts, railroad stations, churches, and school buildings, they display late 1800’s and early 1900’s architectural styles that offer insight into post-Civil War development in the west. 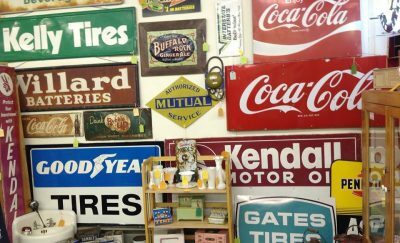 Fremont County’s rich history and varied heritage experiences are easily accessible to Front Range residents and visitors. Cañon City and Florence are conveniently located in south-central Colorado just west of the I-25 corridor, 45 minutes southwest of Colorado Springs via highway 115, and just 30 minutes west of Pueblo on US-50; with access from the north provided by CO-9. 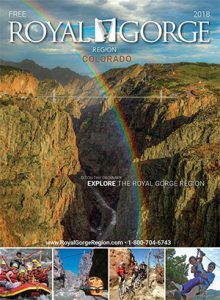 The Heritage Tourism experiences available in Fremont County are ideally matched with Gold Medal fishing for the outdoor enthusiast, world class rafting for the adventure seeker, and the 1,000’ high Royal Gorge Bridge & Park for sightseers.